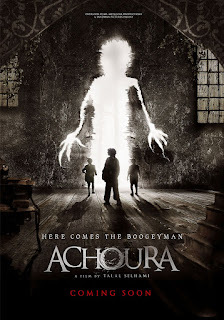 An official trailer for Achoura was released this week. This horror film is a collaboration between the countries of France and Morocco. Completed in 2015, this horror thriller is expected to have its World Premiere at the Brussels International Fantastic Film Festival, in a few days. The film itself looks at four children and their venture into a haunted house. When one child disappears, the others try to forget their horrible experience. Also known as Achoura La Nuit des Enfants, this title stars: Younes Bouab, Sofiia Manousha, Ivan Gonzalez, Omar Lofti and Moussa Maaskri. The film's stellar, first trailer is below. The trailer shows a creature, hunting children. It hopes to eat their joy, to satisfy its hunger. But, one child is not enough. Named Bougatate, this creature's appetite continues to grow and grow. And, the trailer shows a number of dire situations, in several different locations. 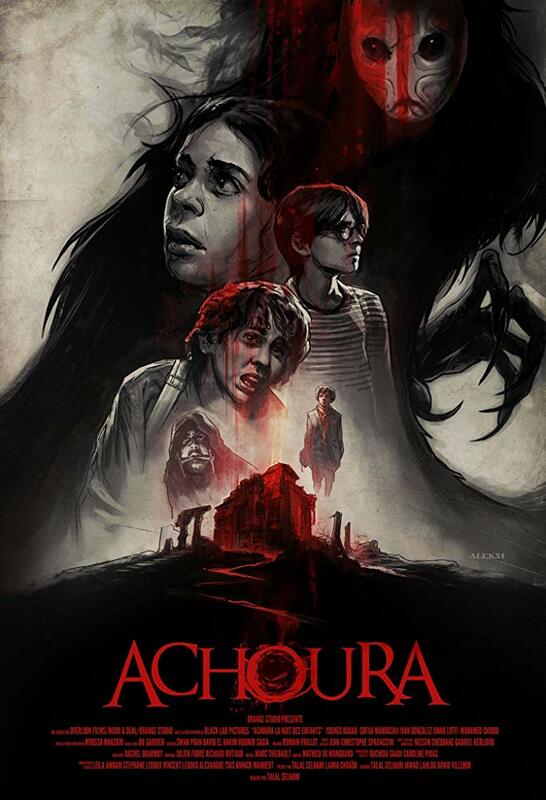 Achoura continues a film festival run, throughout 2019. There are no current plans to widely release the film in any larger markets. Though, the film does look like a unique take on an old legend. 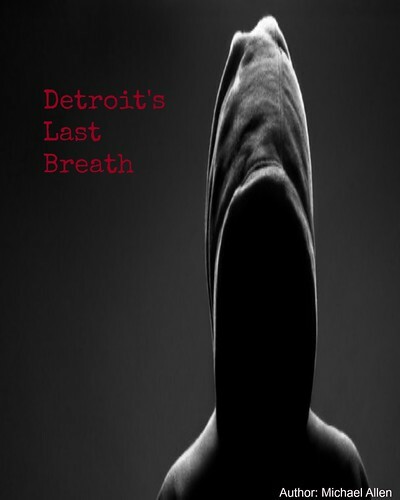 Horror fans will have to find this fantasy film at their local film festival, with further release details unavailable. An Alternate Poster for the Film. Release Date: April 12th, 2019 (Film Festival, Brussels) and 2019/2020 (Wider Release). Writers: Jawad Lahlou, Talal Selhami. Cast: Younes Bouab, Sofiia Manousha, Ivan Gonzalez, Moussa Maaskri, and Omar Lofti.